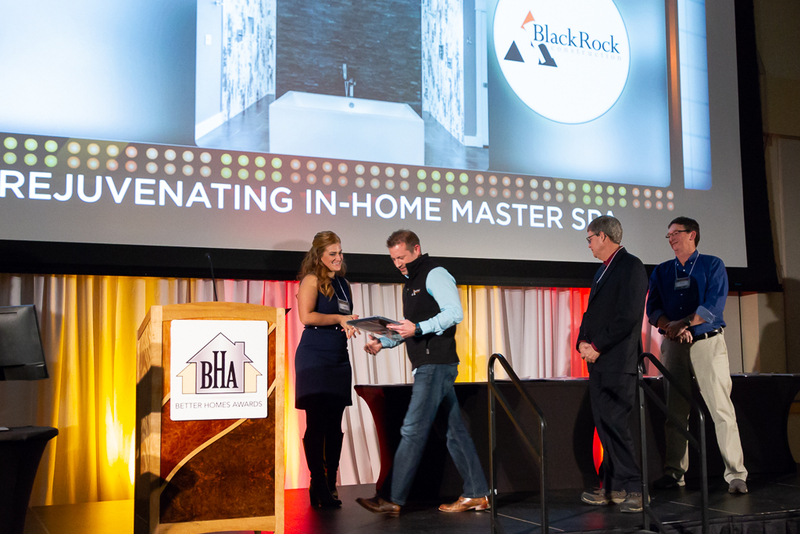 At the Home Builders and Remodelers Association of Vermont’s Better Homes Awards ceremony on Tuesday December 11, BlackRock Construction won four awards for the best construction projects in the following categories: Kitchen 151 sf and over, Multi-Family/Commercial, Single Family $174/sf and under, and Bath 101 sf and over. 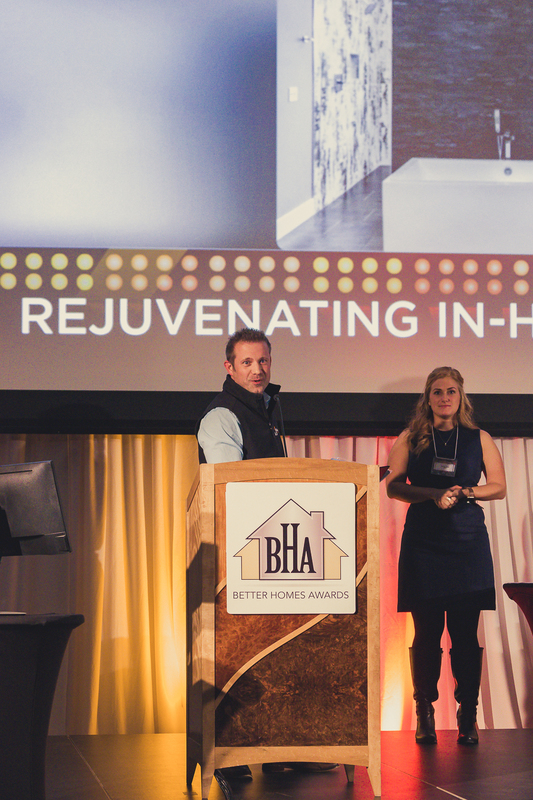 The Better Homes Awards is a longstanding tradition of the Home Builders & Remodelers Association of Northern Vermont. 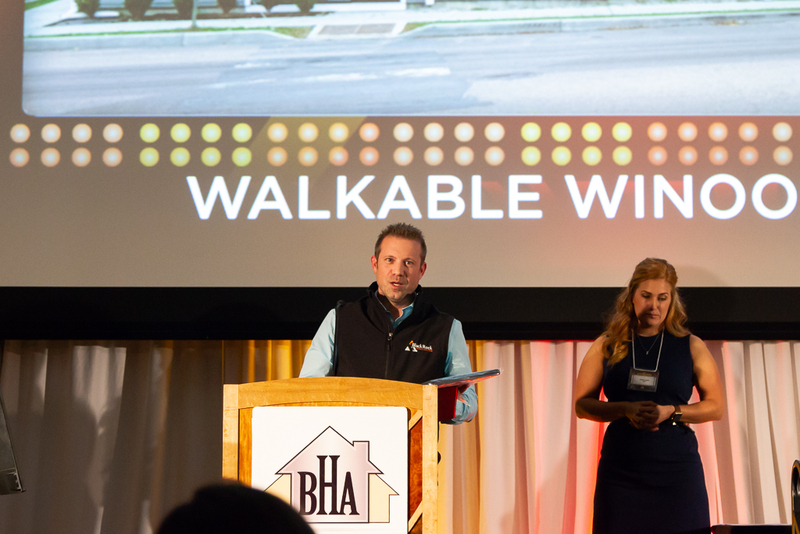 The Awards celebrate, recognize, and showcase fine craftsmanship, excellence in housing design, architecture, interior design, landscaping, and remodeling. Marie Shepherd joins BlackRock Construction, a division of Adam Hergenrother Companies, as Client Care Coordinator. As Client Care Coordinator, Marie serves on BlackRock Construction’s Residential Project team. Marie is responsible for communication between clients in the process of building their home and members of the BlackRock Construction team. 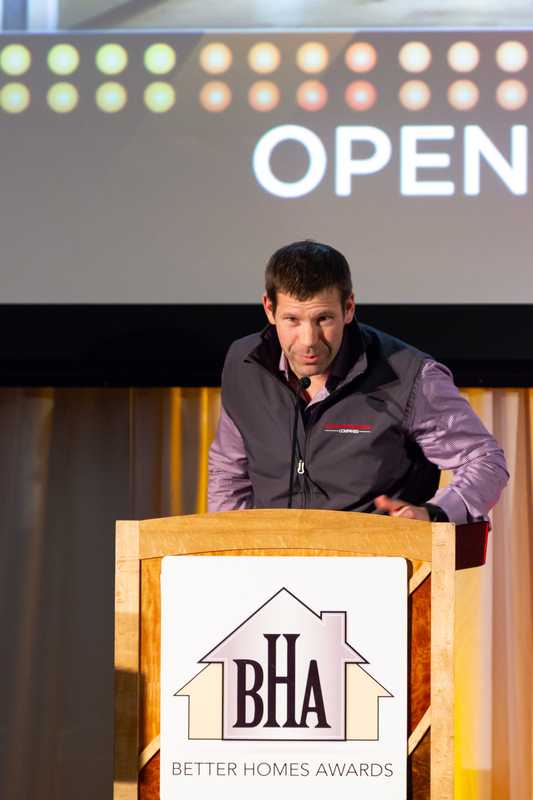 BlackRock Construction believes an open line of communication between the team and the client is paramount in the home building process. Marie communicates with clients every step of the way, keeping them informed and aware of the progress on their new home. Marie is a native of a small town in North Central Massachusetts. 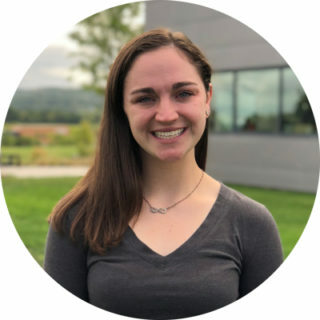 She came to Vermont seeking the mountains and higher education, and will graduate from Saint Michael’s College in May of 2019 with a dual degree in Economics & Business Administration. Marie volunteers her spare time as a firefighter/EMT in Colchester. 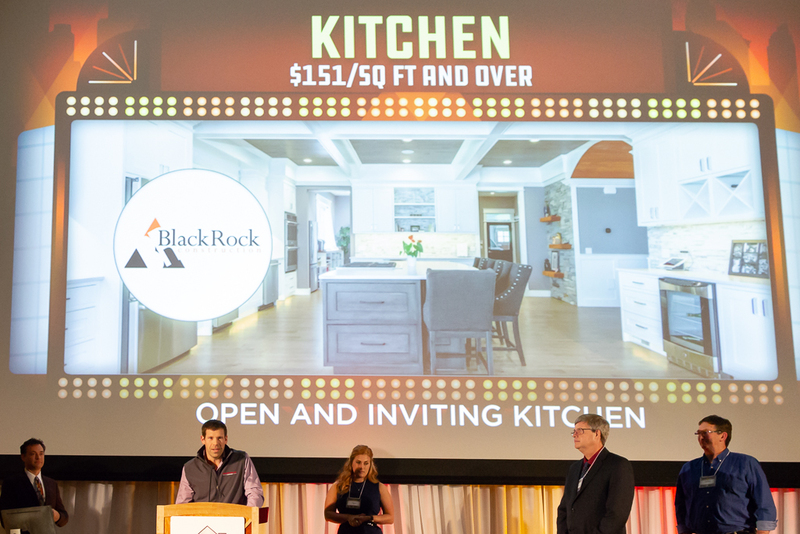 About BlackRock Construction – BlackRock Construction’s mission is to create spaces that inspire the way people live, work, and play. BlackRock Construction is an assemblage of award-winning construction and development professionals headquartered in South Burlington, Vermont, offering industry leading innovation and excellence with each project. With over 40 years of combined experience, their management team gets the job done, while providing exceptional value and extreme attention to detail. They offer construction management, general contracting, planning/permitting, property management and design/build services for projects of all sizes. In today’s market, the demand for value, quality and integrity runs high and those are core BlackRock Construction beliefs! About Adam Hergenrother Companies – Adam Hergenrother Companies includes Keller Williams Vermont, Hergenrother Realty Group, BlackRock Construction, Adam Hergenrother Training, and Hergenrother Foundation. Adam Hergenrother Companies is a powerhouse connector – matching talent with opportunities, the community with resources, clients with realtors, investors with projects, and goals with training and education. Through strategic business consulting and consistent accountability, Adam Hergenrother Companies empowers the leaders of today to develop the leaders of tomorrow. With a focus on real estate, construction, development, consulting, and training, Adam Hergenrother Companies is building leaders and businesses worldwide. To learn more about Adam Hergenrother Companies and to explore career opportunities, please visit www.adamhergenrother.com. BURLINGTON, VERMONT, August 15, 2018 – Inc. magazine today revealed that BlackRock Construction is No. 2,559 on its 37th annual Inc. 5000, the most prestigious ranking of the nation’s fastest-growing private companies. The list represents a unique look at the most successful companies within the American economy’s most dynamic segment—its independent small businesses. Microsoft, Dell, Domino’s Pizza, Pandora, Timberland, LinkedIn, Yelp, Zillow, and many other well-known names gained their first national exposure as honorees on the Inc. 5000. 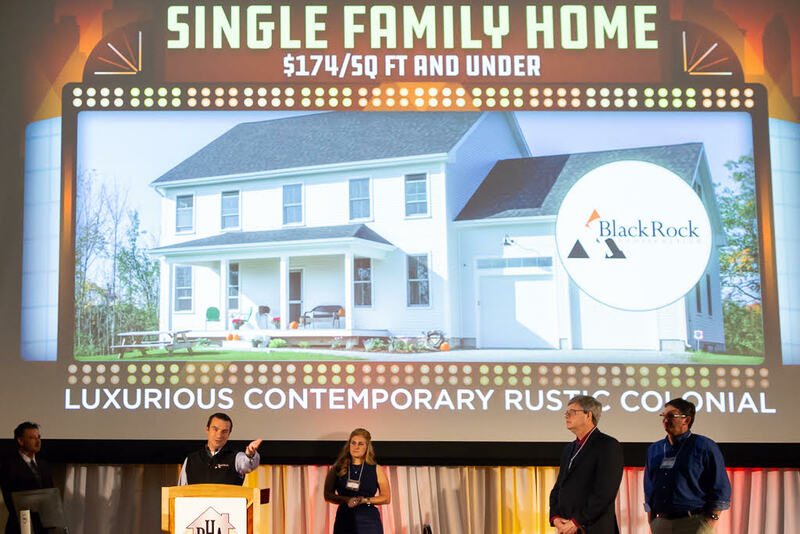 In 2017, BlackRock Construction was ranked #42 on Inc. 5000 – #1 in Vermont and #1 in Construction throughout the US with three-year sales growth of 6,611.25%. Making the list gets harder every year as a company’s base grows. Of the tens of thousands of companies that have applied to the Inc. 5000 over the years, only a fraction have made the list more than once. A mere one in three have made the list two times. BlackRock Construction’s mission is to create spaces that inspire the way people live, work, and play. 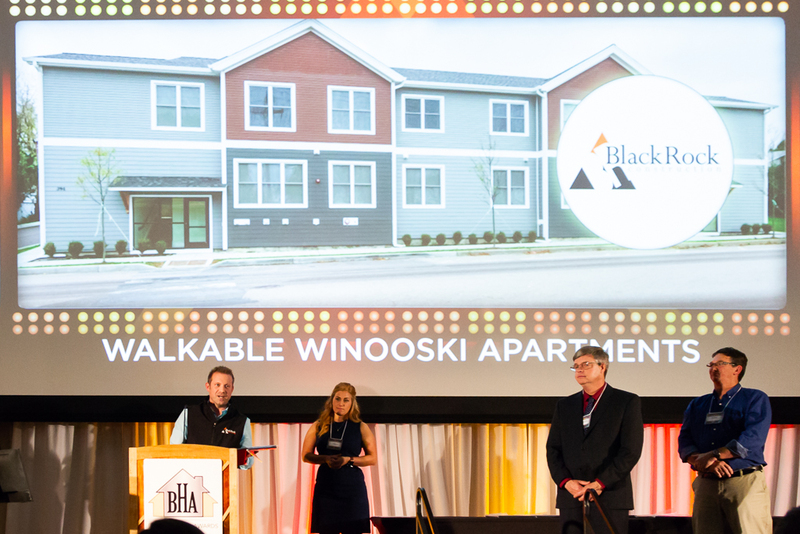 BlackRock Construction is an assemblage of award-winning construction and development professionals headquartered in South Burlington, Vermont, offering industry leading innovation and excellence with each project. With over 40 years of combined experience, their management team gets the job done, while providing exceptional value and extreme attention to detail. They offer construction management, general contracting, planning/permitting, property management and design/build services for projects of all sizes. 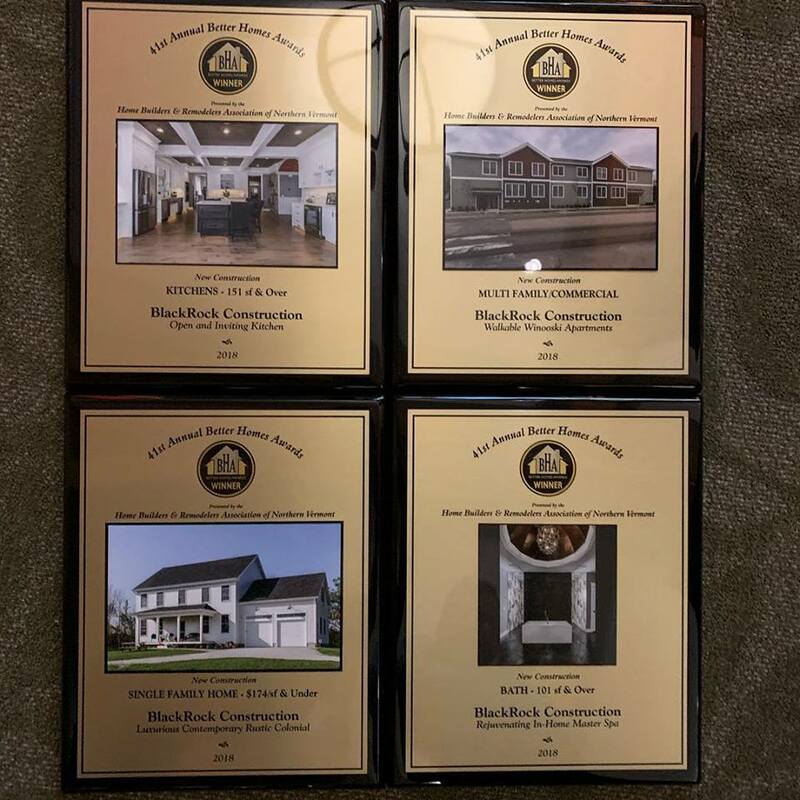 In today’s market, the demand for value, quality and integrity runs high and those are core BlackRock Construction beliefs! To learn more about BlackRock construction, visit BlackRockUS.com. 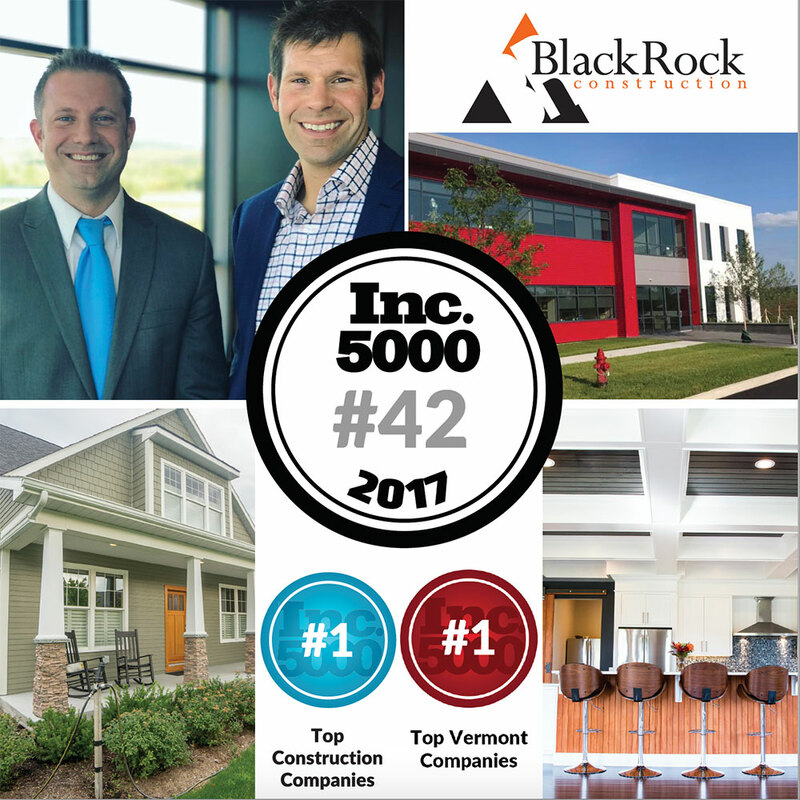 This week, Inc. magazine ranked Vermont-based construction and development company, BlackRock Construction, at number 42 out of 5,000 companies with 6,611.25% growth on its 36th annual Inc. 5000 list, an exclusive ranking of the nation’s fastest-growing private companies. The list represents a comprehensive look at the most important segment of the economy—America’s independent entrepreneurs. The list represents a unique look at the most successful companies within the American economy’s most dynamic segment — its independent, small, and mid-sized businesses. Companies such as Microsoft, Dell, Domino’s Pizza, Pandora, Timberland, LinkedIn, Yelp, Zillow, and many other well-known names gained their first national exposure as honorees of the Inc. 5000. Do you want to know a secret? There IS no secret! Designers do not a list of hard and fast rules. They are simply creative types who love to imagine, dream and follow can their intuition to beauty. Sure there are some tricks and practices that make what they do successful but often they have learned from experience what works and what does not. Interior designers are just regular people with a knack for cool. Here are some known tips for you to use at home to make your living space better. Pick the paint color last. Choosing paint is expensive and most people have favorite colors that they just can not wait to adorn their home with. Wait. You want the color that best complements your upholstery, artwork, and everything else. 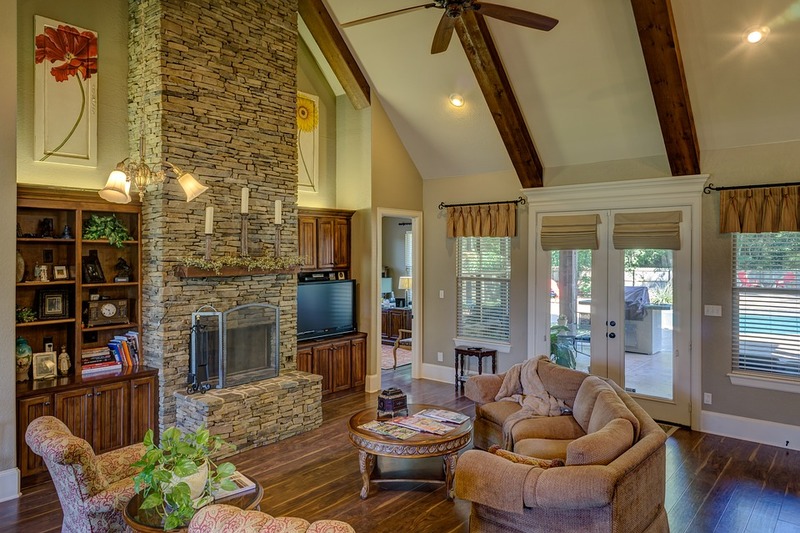 Your lighting also plays a huge factor in how paint color looks in your home. Wait to select your palette when your items are in the home and your lighting design is set. Do not overcrowd the room. Resist filling a room with furniture. You don’t need to fill up a space with lots of furniture, it is a great feeling to maneuver a room with ease. Use your budget to buy quality pieces rather than a quantity of pieces. Hang artwork at the right height. Okay I take it back, this is in fact a hard and fast rule! Artwork should hang at 57-60 inches from the floor, eye level. This applies even to rooms with very high ceilings, trust me you will not become taller because the ceilings are higher. Avoid a theme. For example the “log cabin look”. You know, bear trinkets, plaid pillows, acorn etchings and details. This lacks individuality. Instead use a color palate to express your vision. In this case decorate with reds, browns and natural greens to create the vibe you desire subtly. Ignore all principles in favor of creativity. This is my favorite tip. Guidelines gives people a good jumping off point for furnishing and decorating. Don’t get stuck behind these guidelines. Keep your decor personal and create a space that makes you smile and is comfortable. 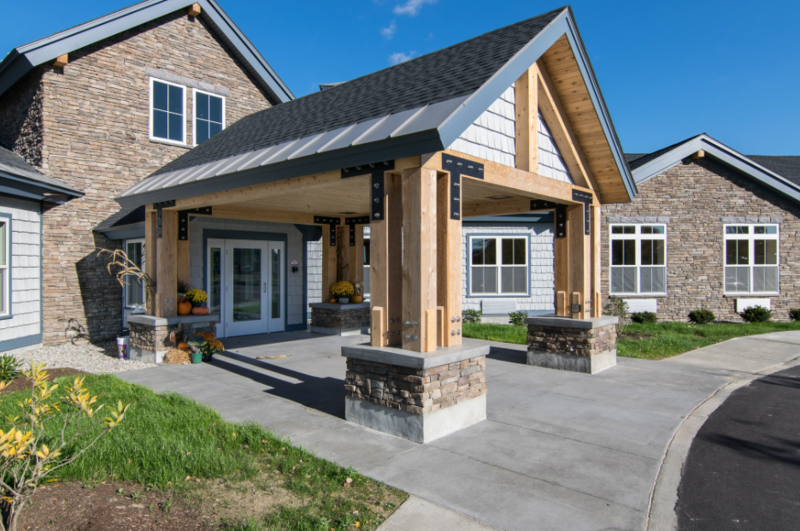 To learn more about BlackRock Construction, our team and what we can build for you contact 802.861.1120 or info@blackrockus.com. Kitchen backsplashes no longer to simply protect walls from spills and splatters. You now have a wide array of materials in a variety of price points to choose from. What is your kitchen style? Do you prefer a tile, wood or metal backsplash? Check out these five fabulous backsplash ideas that are affordable on any budget. A popular choice for appliances and sinks is stainless steel. You can match these design details with an eye catching backsplash. Stainless steel is an inexpensive and attractive option for most kitchens. This modern look is heat and moisture resistant and easy to wipe clean. Choose inexpensive beadboard for an easy DIY choice. It comes as plywood or fiberboard panels that can be easily painted. If you choose a contrasting paint color it will make a great statement and be a winning design detail. Ceramic tile is a very common choice and for good reason. You can find tile in any style, color, pattern or shape. If you can dream it, they have probably made it. Ceramic tiles stand up to moisture, heat and are easy to wipe clean. Mirror, mirror. Try a mirrored backsplash to add depth to the room. It is an unusual design that is not TOO out there. Mirrors are great light reflectors so this is a great option in a small or dark space. Many of us want a bold splash of color. This is an easy care solution to just that. Back-painted glass comes in thousands of custom colors. It is a really beautiful design technique, bringing an artistic element into your space. Not to mention so easy to clean! Create your own work of art! Hand-paint a mural or design on plain white ceramic tiles. Once the painting is complete, the tiles must be glazed and fired in a kiln to hold the paint. This backsplash may be a little more labor intensive but all in the name of custom interior design. 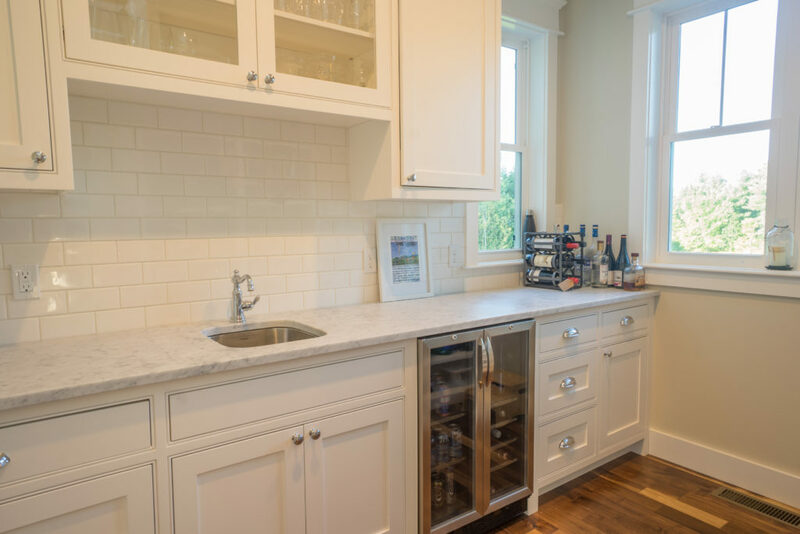 Whether you are designing your new home or updating your current kitchen get inspired with these clever kitchen backsplash ideas. Colorado’s Vail Resorts plans to acquire Stowe Mountain Resort, Vermont’s century-old ski mountain. Vail Resorts announced on Tuesday it will pay $50 million to acquire all mountain operations at Stowe Mountain Resort, a significant endorsement for Vermont’s ski culture. 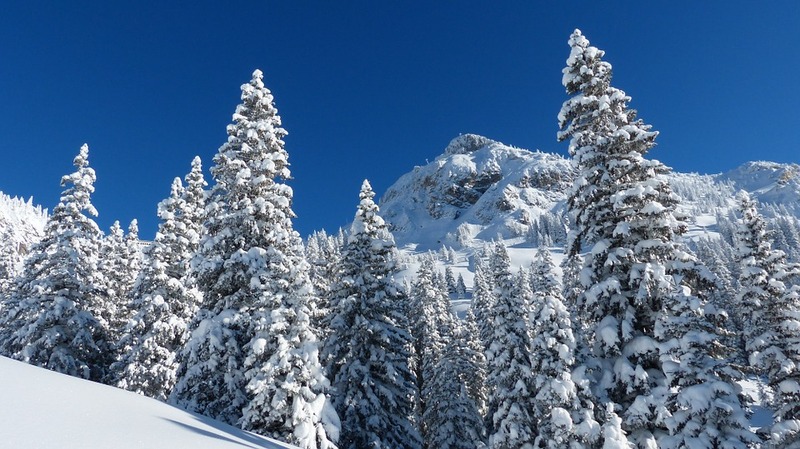 The purchase conditions include food and beverage facilities and rental / lift offices on Mt. Mansfield and Spruce Peak. The Stowe Mountain Lodge, the Stowe Mountain Club, and the Stowe Country Club, among other properties, will continue to be owned by Mt. Mansfield Company under American International Group, Inc.
Vail Resorts owns many ski operations across the country and beyond, but Stowe Mountain Resort will be their first mountain resort on the east coast. Blaise Carrig, senior adviser to the mountain division at Vail, reports that there are no immediate plans to change Stowe. The company intends to honor Vermont’s history and maintain Stowe’s iconic east-coast feel. Carrig said they expect to keep current Stowe employees but noted there will be organizational adjustments given Mt. Mansfield Company’s ownership of some mountain real estate. Pending the acquisition closing, Vail Resorts plans to introduce the Epic Pass to Stowe for the 2017-2018 ski season. The pass includes unlimited skiing many Vail resorts for the price of $809, if purchased during preseason. This is a huge price drop compared to this year’s $1,860 adult pass at Stowe. 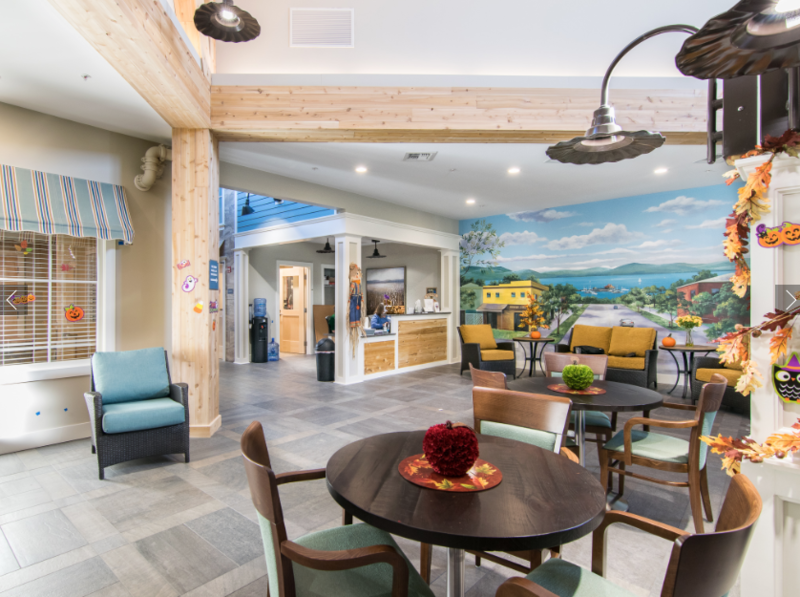 Located just minutes to Stowe Mountain Resort is the Stowe Highlands development built by BlackRock Construction and Development. The Stowe Highlands community features 11 luxury single-family homes on the Stowe Country Club Golf Course with easy access to I-89, Montpelier, and Burlington. 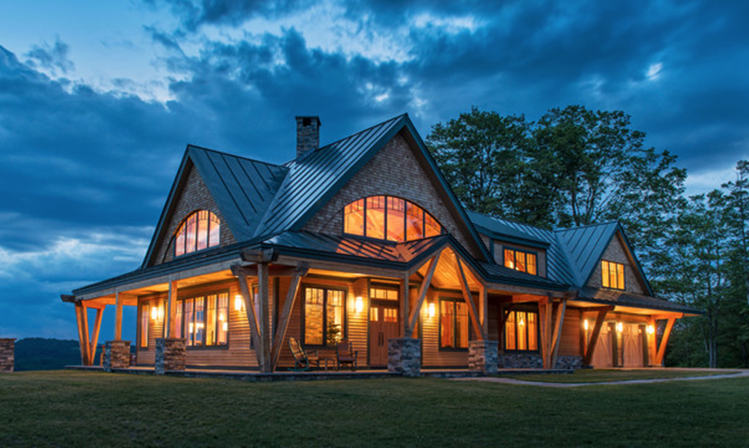 For more information about building at Stowe Highlands or designing a luxury home of your own with BlackRock Luxury, please contact Jay Mitiguy at Jay@HergGroup.com or 802.324.8500. Register for a FREE Investing Webinar with Ben Durant! Join Ben Durant for his free webinar, Hot New Way for You to Invest in Real Estate and Build Wealth! 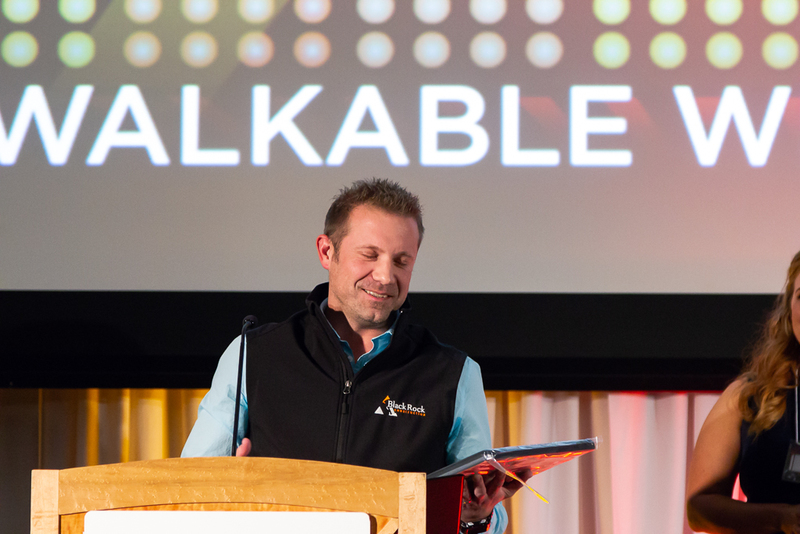 Ben will be uncovering one of the most exciting new trends in real estate investing that allows the average investor to access some of the most exclusive and lucrative deals. He’ll reveal the secrets to teach you to begin earning passive income and build wealth. 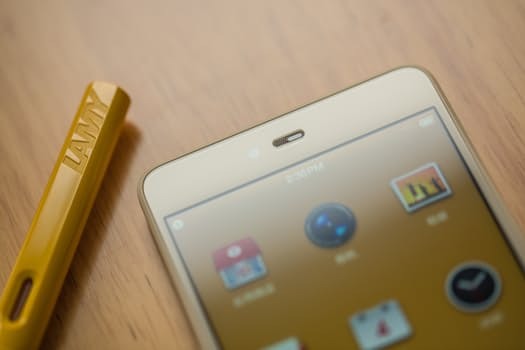 Due to controversial and rapid advancements in tech, smartphones have become somewhat of our everything. For many, if not most smartphone holders, this pocket sized device is our main life management tool. In addition to games, email, shopping, list making, banking, music storage and daily planning we can also design a home on our smartphones. This is bad news for interior designers. As we know decorating rarely goes to plan, the main reason being there’s a big difference between how things look in your head and how they look in reality. Now there is an app for that! You can now decorate your home, from the colors on the walls down to the color of the furniture, all from your smartphone. Homestyler Interior Design – Use this app to makeover a room. Through pictures of the actual space you will be able to choose from a variety of furnishings to choose an arrangement for your space. This is great for those of us that may be spatially challenged and prone to buying furniture that just does not fit in a space. Home Design 3D Gold – This is a great tool for designing a larger project, like a whole house. You can easily throw up walls, doors and windows and add furnishings, followed by a virtual tour of your design. Dulux Visualizer – Easy. Snap a photo, choose a colour and start painting. It is a great way to find new paint colors that really work for your home. Magic Plan – This is a great tool for creating floorplans of existing properties. Mark out the walls, floor, ceiling, doors and whatnot of a room. From that, the app makes 2D plans to be exported as PDF, JPG, DXF, HTML or CSV files. 3D room Designer – Created by Crate & Barrel this app gives an idea of how you can decorate, rearrange or transform a room, using 3D models overlaid on to your photos or room templates. Cleaning … everyone’s favorite topic. And those hard to reach spots, WHY? 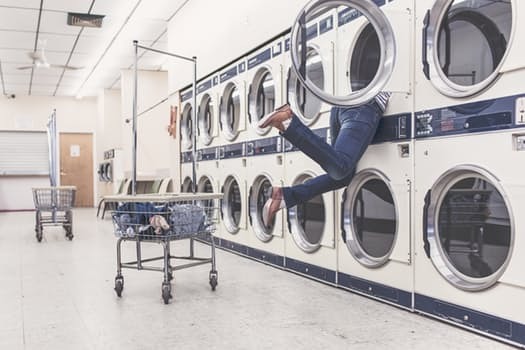 When it comes to cleaning the complicated spots in your home, do you find yourself giving up before you have even started? Here are a few tricks to mark even the most complicated and hard to reach spots ‘no biggie’ on your to do list! The blinds. Time to channel grandma and slip on a pair of white cotton gloves. Dip the fingertips of one hand into a solution of equal parts warm water and white vinegar and run your fingers through each slat, re-dip as needed. Use a dryer sheet to dry and voila! As an added bonus the residue on the dryer sheet will help repel dust in the future. The ceiling fan. First make sure it is OFF and everyone in the house knows to keep it that way. Cover the floor below the fan with an old sheet or drop cloth. Fill a spray bottle with water and 2 tablespoons of white vinegar and spritz generously into an old pillowcase. Use a ladder to reach the blades and place the case over each one rubbing them clean, the dirt and dust will get caught inside. Cool trick right! The mattress. Working directly over the mattress, pour baking soda into a sieve. Sprinkle the soda evenly over the mattress which will draw out dirt and odors. Leave the baking soda in place and re-make the bed with clean sheets. Leave in place for one full wear and simply vacuum up next time you change the sheets. The radiator. This clean only needs to be performed as needed or twice a year. First, make sure everything is dry. Then, dust between the radiator fins with a bottle brush and make sure to vacuum up all debris so it doesn’t going back into the air. So simple and can save you from allergens in the air as well the additional cost accrued by slow working equipment. The garbage disposal. Here’s how to clean this hard to reach breeding ground for bacteria. Pour 3 tablespoons of Borax inside, let it sit for one hour, and then flush with hot water. If you have lingering odors that won’t go away and want to make sure you keep blades sharp, freeze ½ cup of white vinegar mixed with water in an ice-cube tray, toss in a few cubes, and turn on the disposal. To break up grease deposits, feed the disposal a small fruit pit or a chicken bone every now and then. Does this sound a bit bizarre? Try it, it really works! You are now five steps closer to a cleaner home.